This classic bed is perfect for any child's bedroom. A simple, Minimalist design offers a clean aesthetic. With a pull-out bed from underneath too, it's like a flat-packed Bunk Bed, perfect for any child's bedroom that wants a second bed but is short on space. A clean, minimalist design, integrated handles on the Pull-Out bed and the light wood adding a rustic charm, this bed is a fantastic addition to any home. Love this storage bed! 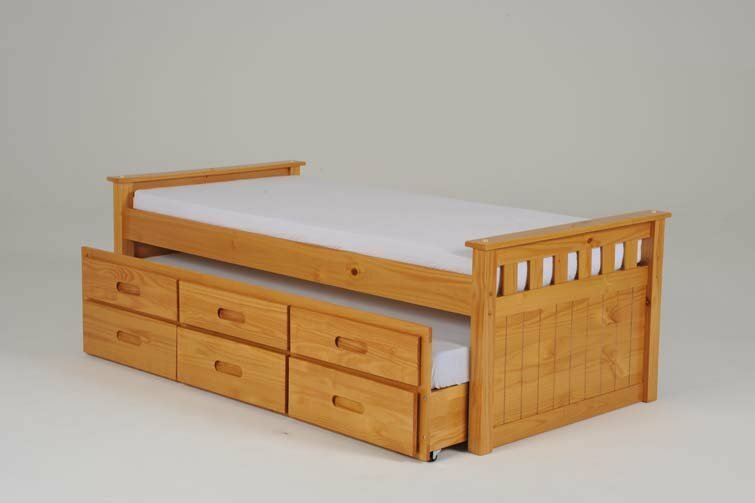 I was looking for the best oak storage bed for my kids and yes I found the perfect one from Furniture Villa.